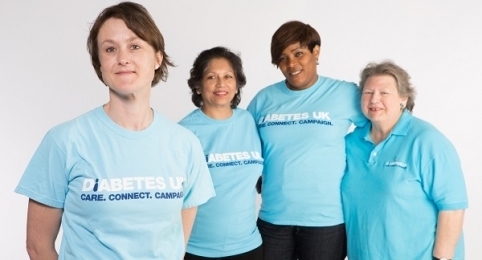 The Diabetes UK Kingston group is one of over 350 voluntary groups situated throughout the UK. Currently there are over 7,800 people in the Royal Borough of Kingston diagnosed as having a diabetic condition and national indicators are that there must be almost a further 2,000 who are unaware and undiagnosed. 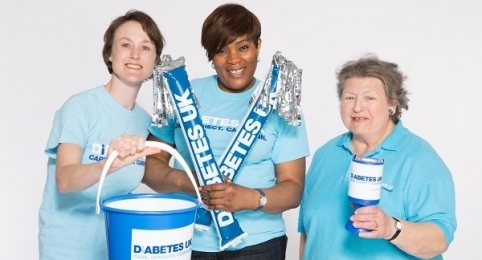 Our goal is to raise awareness of diabetes within Kingston and provide support and education for people living with diabetes, as well as their family, friends and anyone else who is interested in knowing more about diabetes.